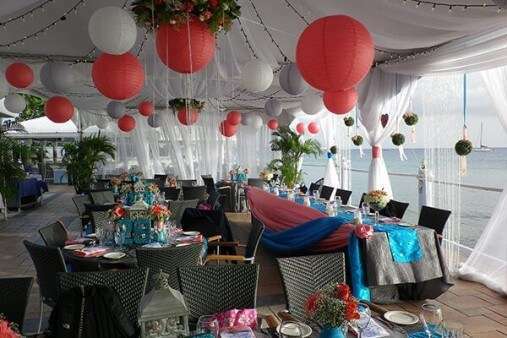 The Wharf Restaurant is truly a spectacular location for your Dream Wedding to come true. 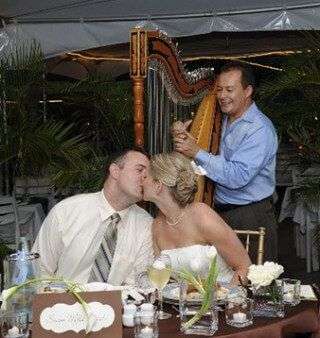 It’s the Perfect Setting for the perfect day where we can arrange Weddings for up to 300 guests. 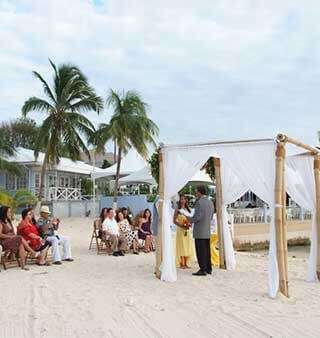 You can have your ceremony in the beautiful beach just beside our restaurant and then the ceremony in our waterfront deck. 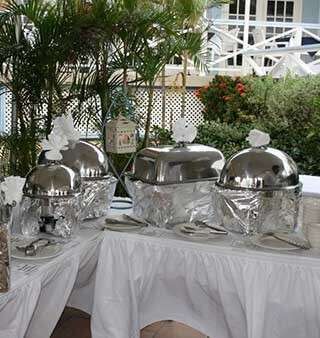 Timeless Cayman Beach Weddings are the result of efficient organisation and meticulous planning. 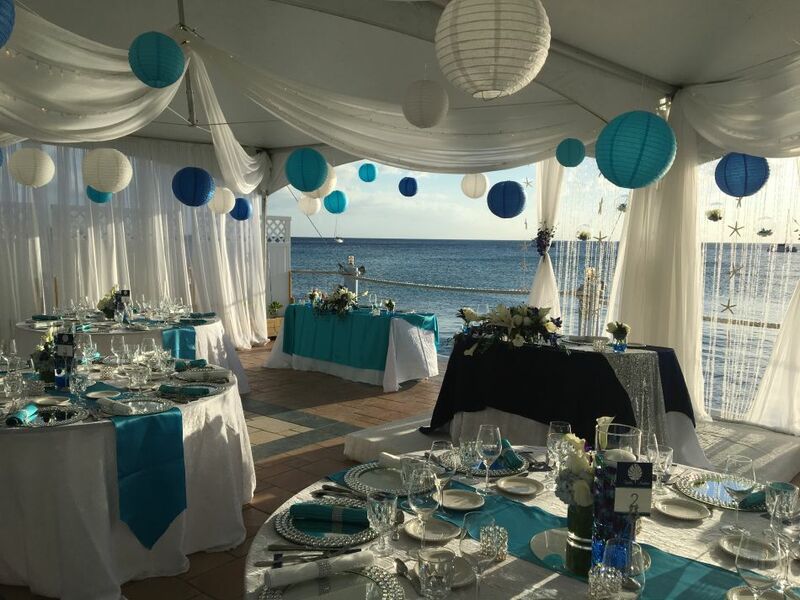 Our versatile beach wedding & planning services can bring peaceful yet unique & beauty to each part of your day to absolute perfection. 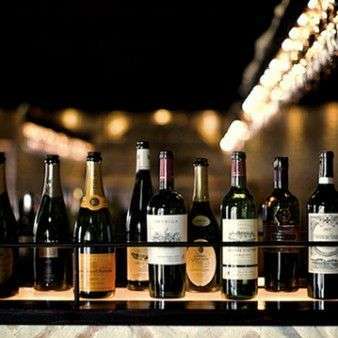 From making the look for your day, to finding the right menu to serve your guests, we provide personalized services according to your needs. 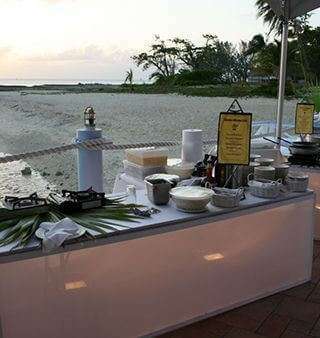 Our flexible beach wedding services in Cayman will bring a calm and reassuring quality to every element of your day. 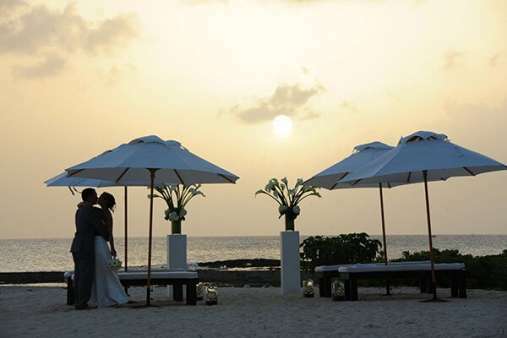 Once you opt for our full wedding planning service in the Cayman Islands, from the primary meeting to the last dance, you’re guaranteed of impeccable personal attention and expert assistance throughout. 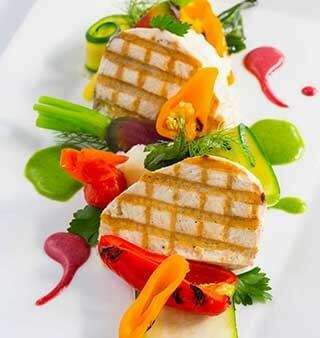 You can choose from our A La Carte menu or from customized set menus. 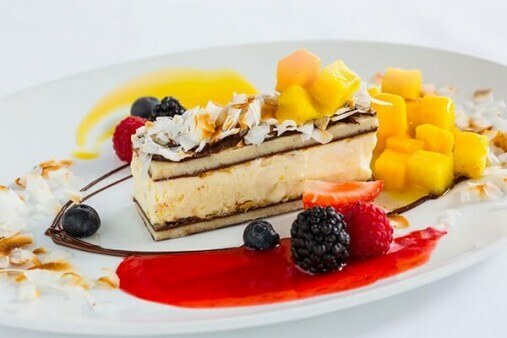 Whatever the occasion may be, Rehearsal Dinner, Wedding Reception, or renewing your vows, the Wharf Restaurant makes every celebration of yours most special and memorable event. Working together with us, you can be sure that every aspect of your wedding will be smoothly fulfilled according to your requirements and needs. Please contact our Wedding Professionals and Restaurant Manager at (345) 949-2231 or email us at info@wharf.ky. Let's start planning your wedding now!